Asian Journal of Psychiatry - Philippine distributor of magazines, books, journals, etc. The Asian Journal of Psychiatry continues to expand, disseminate and develop areas of knowledge and learning in mental health that are of increasing importance world-wide. The Journal is indexed in Medline, Scopus, Cabell’s and PsycInfo and is in the process for indexing by Thomson. Reflecting its expanding scope, the Journal continues to produce six issues in a year. 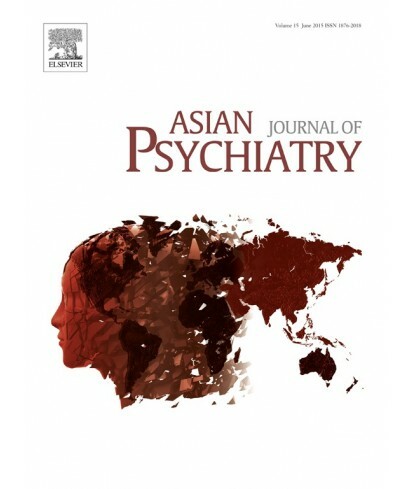 During this year, the Journal has published, and will continue to feature several seminal articles in the areas of neurobiology of mental health disorders, with a particular relevance for research in Asia, Special sections will be featured in later issues of this year on psychiatry in China and early intervention in Psychiatry.